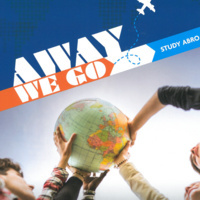 UTA Study Abroad has a new extension office in the University Center! Drop by STAX in UC B120B Monday - Friday 9am-12pm. You can chat with an advisor about program options, scholarships and financial aid, and any questions you may have.